Twins announce plans for opening day 2019 at Target Field. MINNEAPOLIS — The Minnesota Twins have announced plans for the 2019 home opener on March 28 at Target Field. 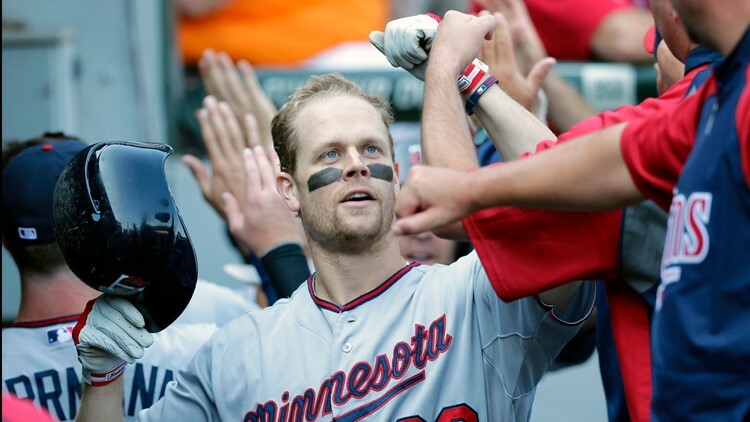 Former Twins first baseman Justin Morneau is throwing out the ceremonial first pitch before the game which is scheduled for 3:10 p.m. against the Cleveland Indians. Har Mar Superstar, also known as Sean Tillman, will sing the National Anthem. The first 30,000 fans in attendance will receive a Twins puffer vest at Target Field gates which will open at 1 p.m. The Twins will also host their annual "Breakfast on the Plaza" where fans can drive, walk or bike down to 7th Street and get a free ballpark breakfast from 6 a.m. to 9 a.m.